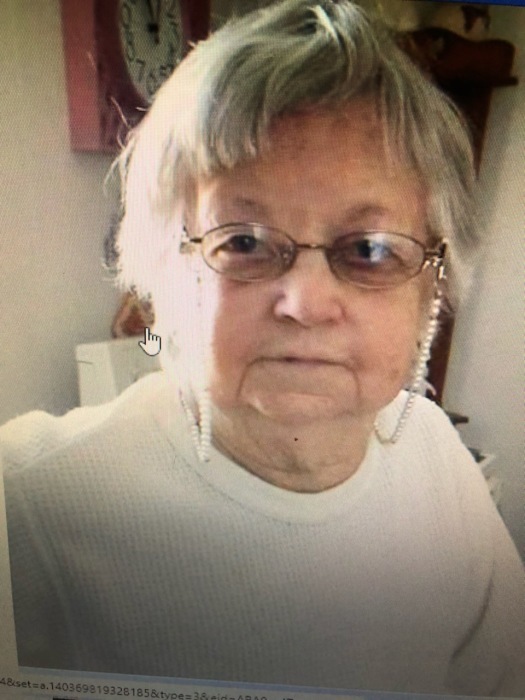 Mrs. Betty Overby Williams, age 78, of 268 Park Circle, Danville, VA, passed away on Friday, April 05, 2019 at Moses Cone Specialty Hospital in Greensboro, NC. She was born on July 29, 1940, in Pittsylvania, Co., VA, to the late Joseph William Overby and Attalane Clark Overby. Mrs. Williams was a homemaker, and she attended Sandy Shores Baptist Church. She is survived by her son, Robert Wayne “Bob” Williams and wife, Donna; grandchildren: Destiny Nicole Crenshaw, Ebony Williams, and Stormie Williams; six great-grandchildren; brothers, Richard Overby and Dennis Overby; and sister, Lavorne Clay. In addition to her parents, Mrs. Williams was predeceased by her husband, Bobby “Pete” Williams; daughter, Patricia Ann Williams; and sister, Gloria Overby Snoke. Funeral services will be conducted at 1:00 p.m. on Monday, April 08, 2019 at Swicegood Funeral Home with Rev. James Albert officiating. Visitation will be held one hour prior to the service at the funeral home and at other times the family will be at the residence, 268 Park Circle, Danville, VA. Interment will follow in Floral Hills Memory Garden. Swicegood Funeral Service is respectfully serving the Williams family.